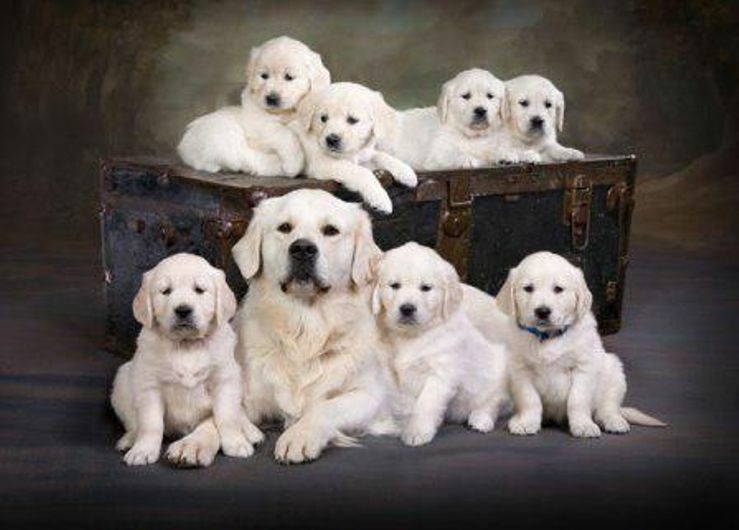 We are a small kennel dedicated to producing Beautiful, Healthy European English Cream,Golden Retrievers. Call 989-388-6465!! !